Chief Executive Officer Bing Yao told BioSpace that the company plans to file the BLA in the middle of 2019 based off results from its Phase IIb pivotal trial of inebilizumab in neuromyelitis optica spectrum disorder (NMOSD). In January, the company reported positive results from the Phase IIb trial that patients who received inebilizumab in the trial saw a 77 percent decrease in the risk of developing NMOSD attack in patients receiving inebilizumab monotherapy compared to placebo. Secondary analysis showed a decrease in worsening of disability in patients receiving the drug, the company said. Safety and tolerability were acceptable and consistent with previous data. 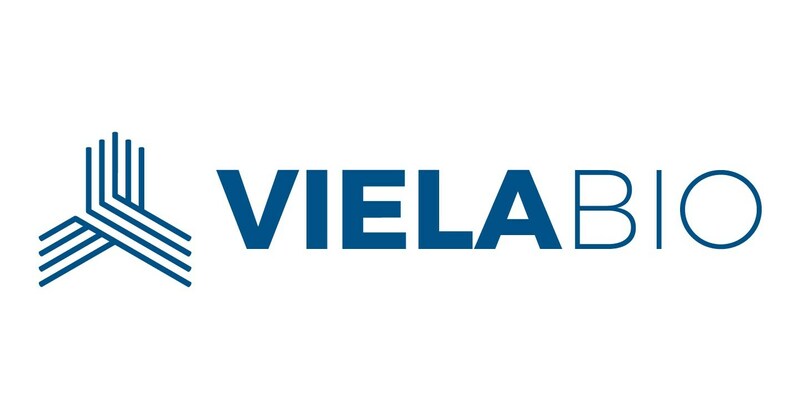 Viela’s inebilizumab is a humanized monoclonal antibody that binds with high affinity to CD19, a protein expressed on a broad range of B cells, which includes antibody-secreting plasmablasts and plasma cells. After binding to CD19, these cells are rapidly depleted from the circulation, the company said. NMOSD is a rare condition that affects the optic nerve and spinal cord in approximately five in 100,000 people. About 80 percent of patients with NMOSD have autoantibodies to a water channel protein dubbed aquaporin-4. Following the Phase IIb results, Jorn Drapa, Viela’s chief medical officer and head of R&D, said the study supported the hypothesis that CD19 expressing B cells including plasmablasts and plasma cells play a key role in the pathogenesis of NMOSD.